Found 3 holiday rentals in High Bickington. 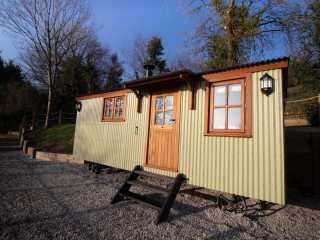 This delightful shepherd's hut rests near the Devon village of High Bickington and can sleep two people in one bedroom. 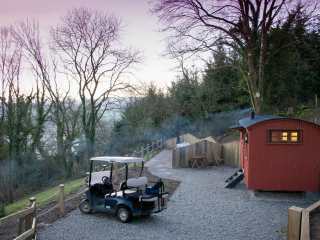 This luxury shepherd's hut rests in the grounds to Little Silver House near High Bickington and can sleep two people in one bedroom. 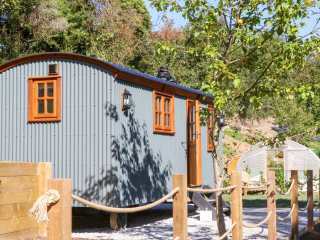 This luxury shepherd's hut rests within the owner's grounds on the edges of High Bickington and can sleep two people in one bedroom.